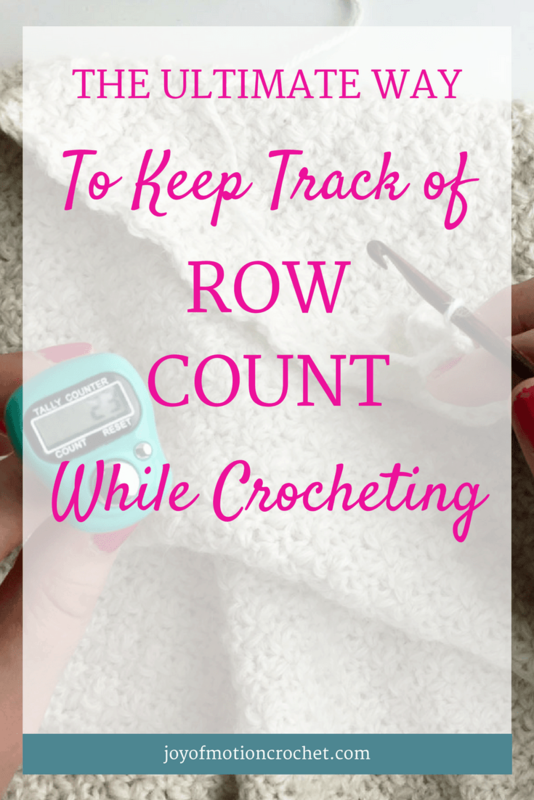 TO KEEP TRACK OF ROW COUNT WHILE CROCHETING IS A FRUSTRATING PROBLEM RIGHT? 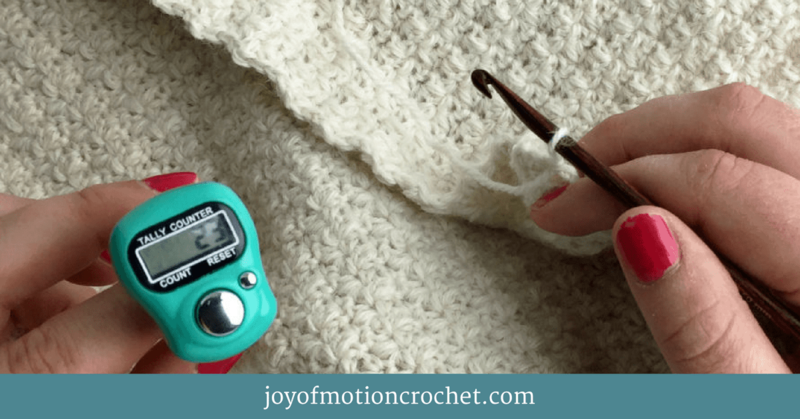 To keep track of row count while crocheting is a frustrating problem. 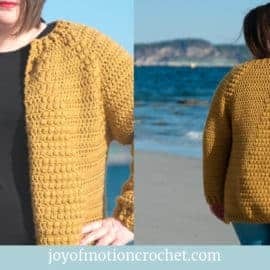 At least when you’re new to crochet & aren’t sure what exactly one row looks like, but also as a experienced crocheter this can easily become a frustrating problem. Especially on bigger projects with lots of rows. So I imagine you clicked this link & hoped to have this problem totally resolved, with just the one answer. You’d maybe think you’ll even never count a row again. That’s not the case. But you’ll learn some amazing ways to solve this problem. In my experience, I’ve found that there’s always more than one solution to a problem or challenge. I’ve also found that the one solution might not be the best for everyone. Some might even think that counting rows isn’t a problem either. However I’m going to teach you 3 amazing ways to keep track of row count today. 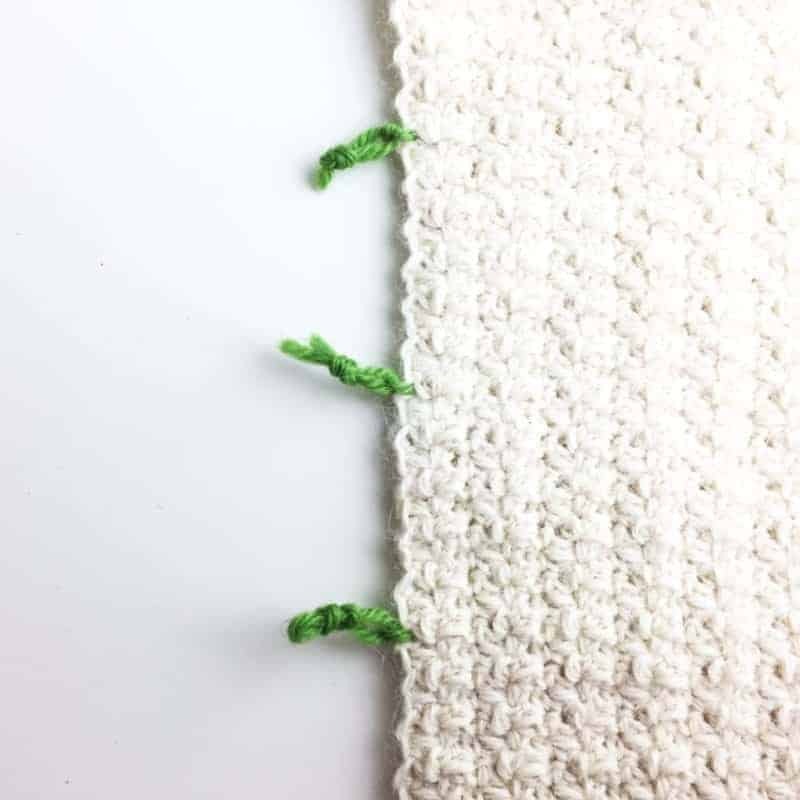 The Standard Solution To Keep Track of Row Count While Crocheting. 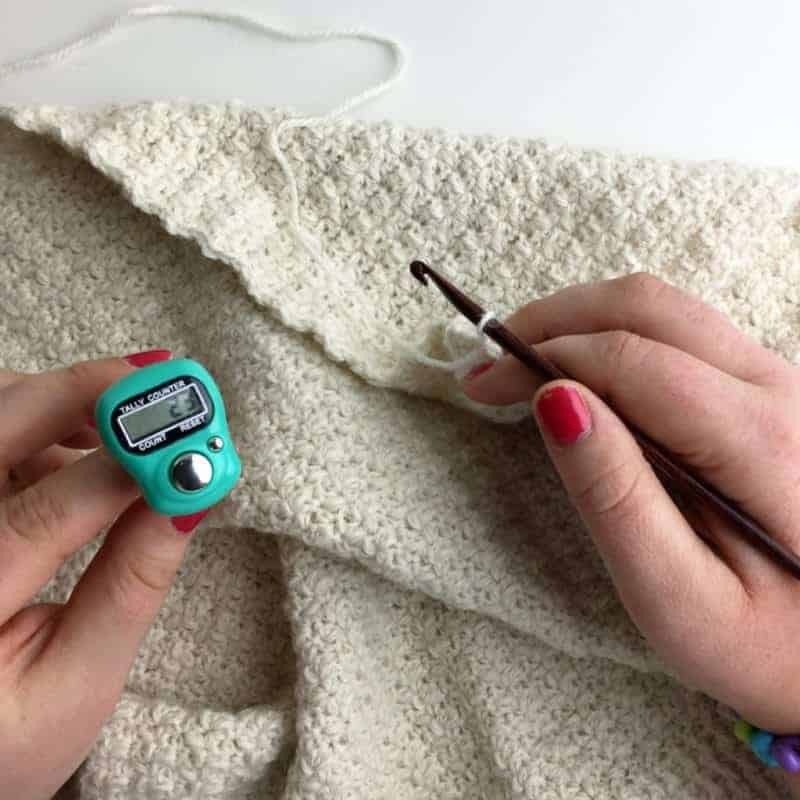 The Third & Second Best Solution Keep Track of Row Count While Crocheting. 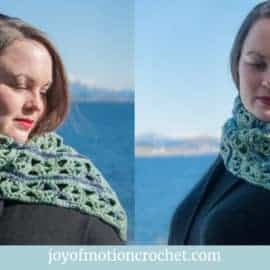 The ULTIMATE Solution To Keep Track of Row Count While Crocheting. What I call the standard solution isn’t really a solution, but more a description of how my row counting ended up being before. 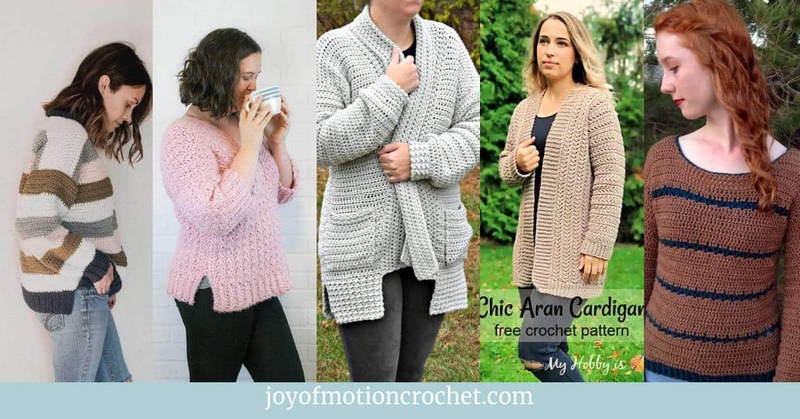 I’d start crocheting a row, then another, and another ect. 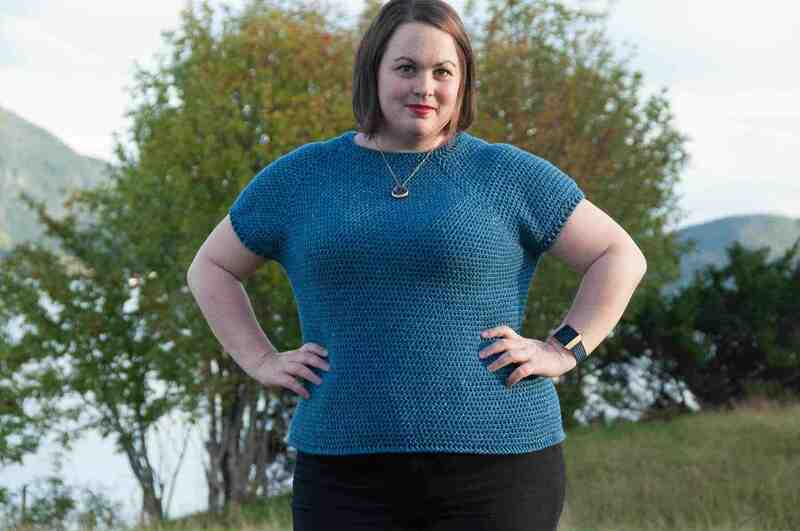 I’d never actually start counting, & I always guesstimated how many rows I had made. When the project progressed to the point of me needing to check the row count, I would need to start counting. Then I’d count the rows & feel sort of confident that I counted right, to be sure I’d even count once more. Typically I always ended up with two different counts & I’d start counting a third or forth time. Then finally about 10 minutes later I’d give up or been so lucky to have had the same count twice. After counting I would never write down the count, & just forget it as soon as I started crocheting again. 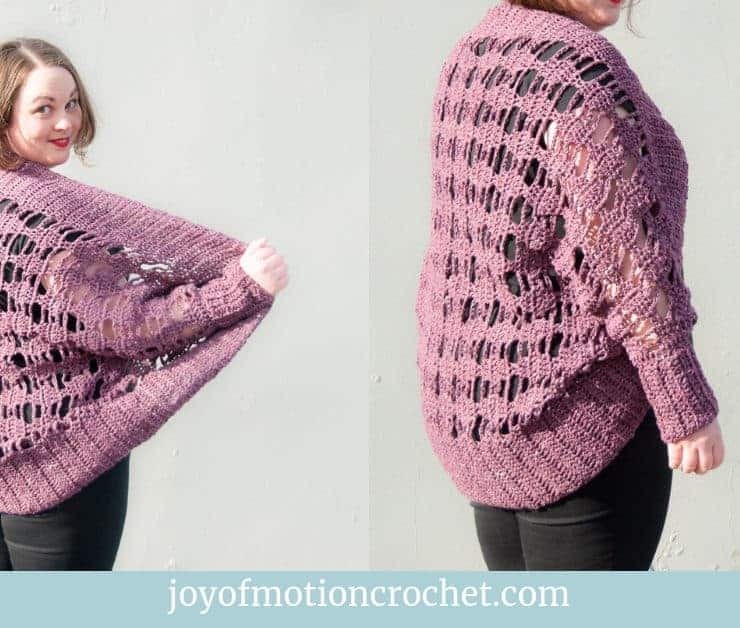 After leaving a crochet project for a day or two I would guarantied not remember the row count that I spent minutes on earlier. Then I would need to start the counting again. All in all I’d spend actually hours on counting rows & that’s a shame. 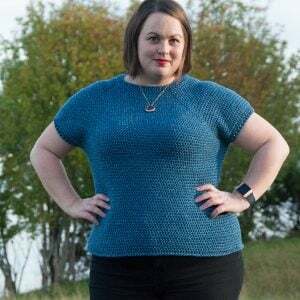 Imagine how much more crocheting I could have done? Another solution I’ve used is to place stitch markers every ten rows to make it easier counting rows. 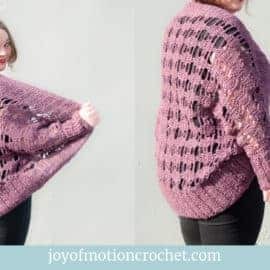 For this I’ve used everything from just a piece of yarn (pictured over), to actual stitch markers. The yarn i usually scrap yarn, that I totally love finding great ways to use. 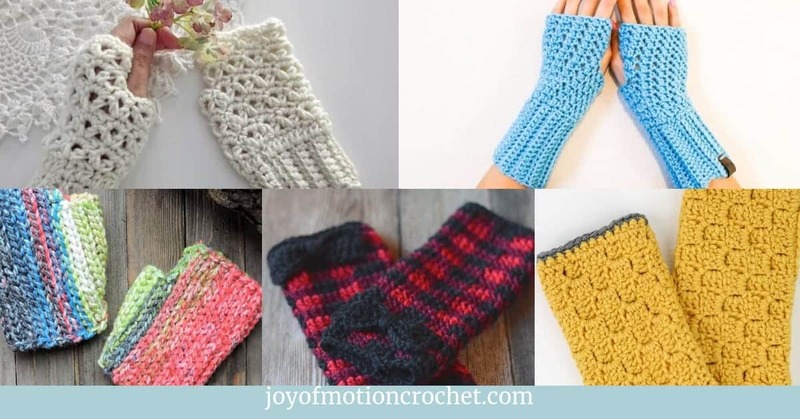 Also see the related posts below to learn more about using scrap yarn. 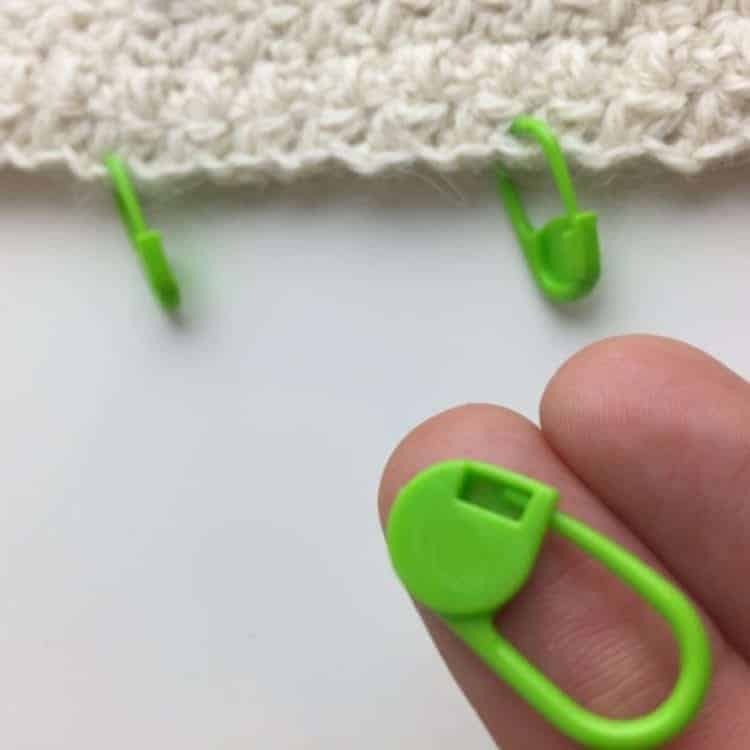 The stitch markers can also be used to mark of other parts of the crochet project & are a great resource to own. 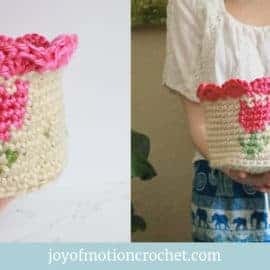 I’ve found it to be just as great with just placing another colored yarn, as it is fairly easy to secure & remove afterwards to. 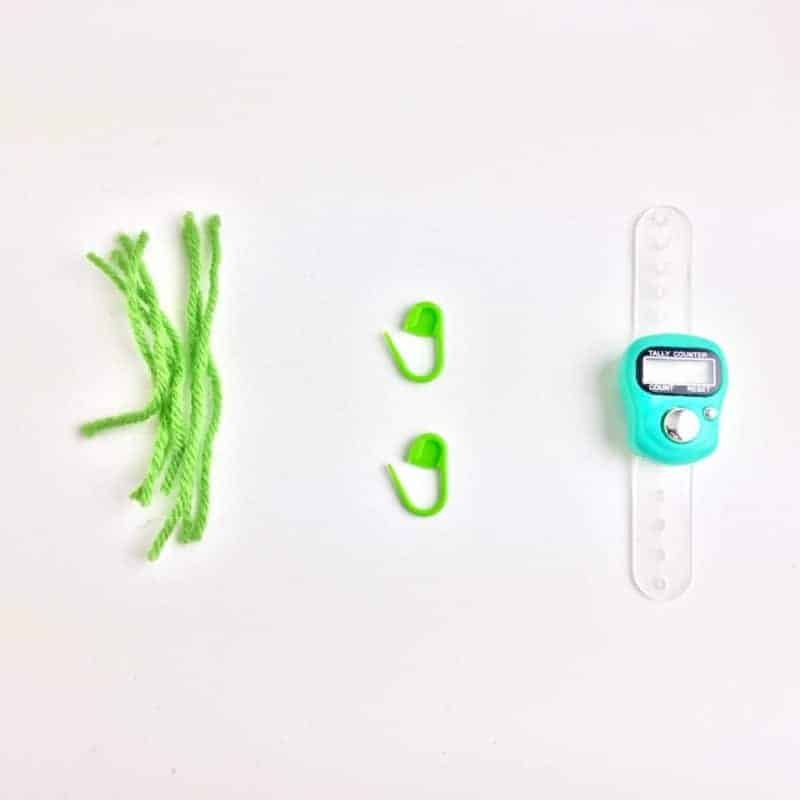 However if you’d like the plastic stitch markers, they’re available for purchase if you follow this link. 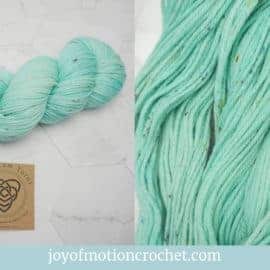 I have for sure used mine regularly, as they are often more handy than grabbing some other colored scrap yarn. 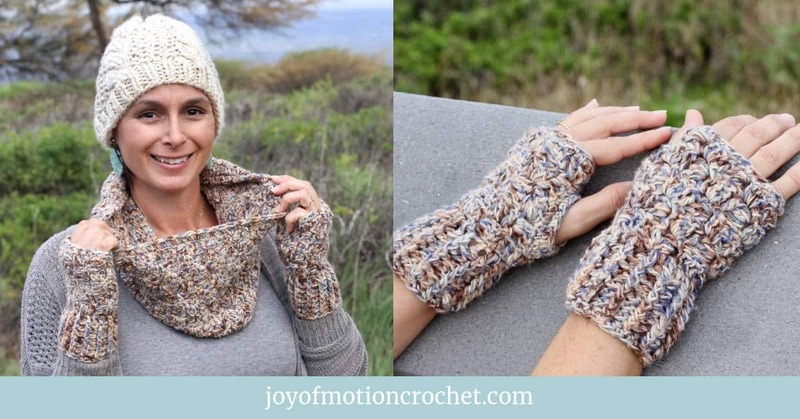 Related: 8 New Creative Ways To Use Scrap Yarn. Finally, the Ultimate Solution! What I’ve fund being the best solution for counting rows are a digital row counter. This one let’s me leave a crochet project & come back to it, & still know exactly how many rows I’m at. The great thing about this row counter is that you can wear it on your finger & you’ll constantly be reminded to count rows. 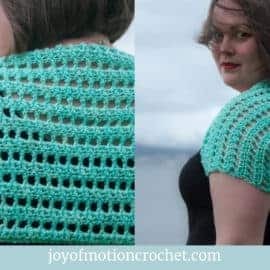 The BEST thing about this one is that you’ll just push the big button & it doesn’t even require that you’ll need to lay down the crochet project at all. Amazing right? Click the link to get control of your row count too. 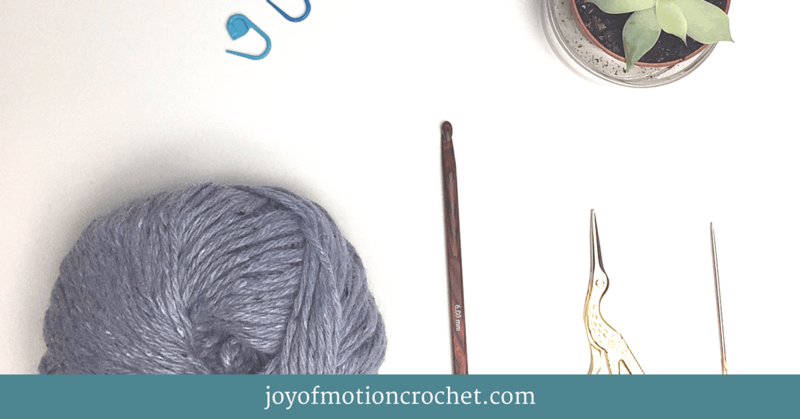 Through my years of crocheting I’ve gathered an ever growing list of go-to resources that I constantly use. 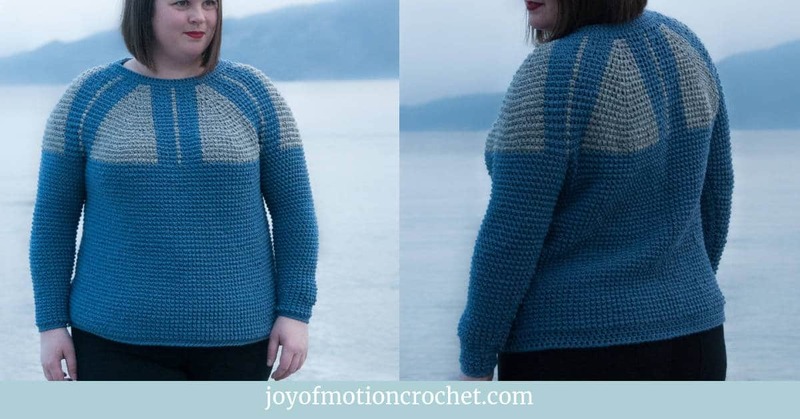 One of them is this digital row counter/crochet row counter. 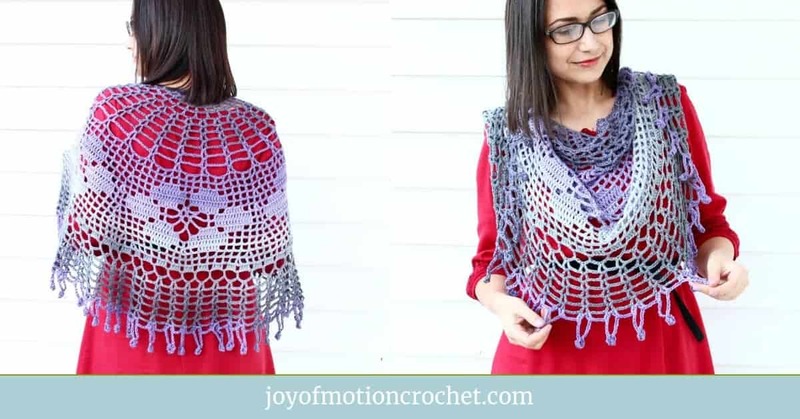 I’ve summed up some of my favorite crochet resources in a resources page for you. All you’ll have to do is click this link to learn more. 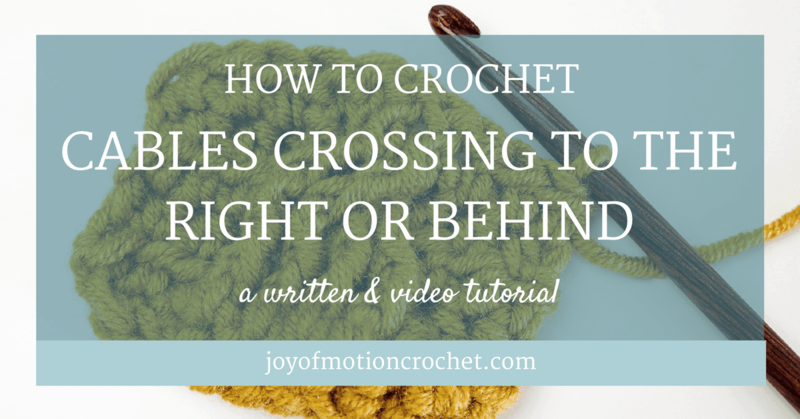 Related: Learn how to figure out the crochet hook that’s best for you. 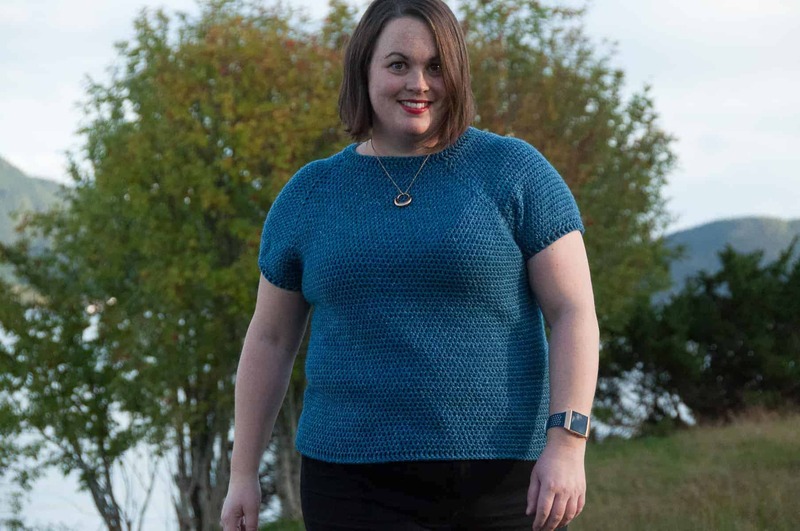 Related: Yarn Review – Shiny Happy Cotton from Wool and the Gang. Your takeaway action after reading this is to start treating your time like it’s important. I mean, let’s not do the same mistake as me & keep counting the same rows over & over. Try these row counting techniques & find your favorite. Comment below to let me know your favorite!